With the weather heating up again, the cravings for an ice cold shake are high! 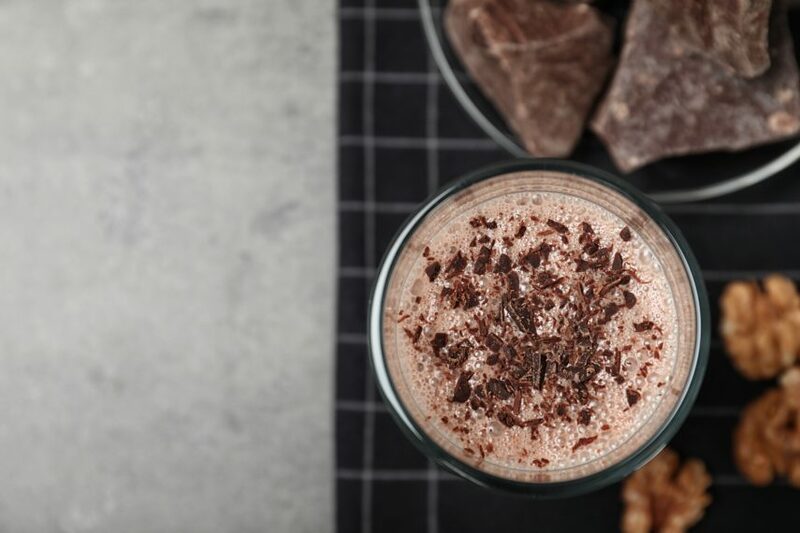 It’s definitely higher when you hear that this recipe calls for both chocolate AND almond butter into one shake. You can definitely go ahead and put that Peanut Butter Cup down for good. This sweet treat protein shake will make you forget what the heck a peanut butter cup even was. Super easy. Super quick. Super delicious.